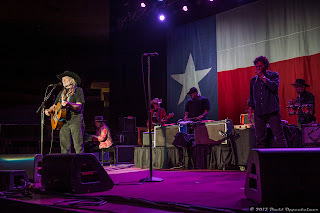 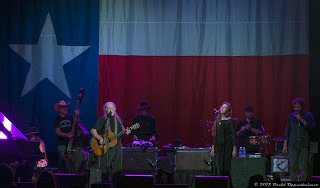 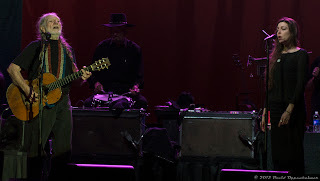 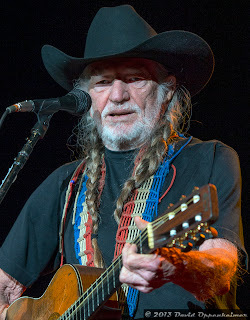 Willie Nelson, the famed actor, author, country musician, and activist honored the Freedom Hall Civic Center in Johnson City, Tennessee on Thursday, April 4th, 2013. 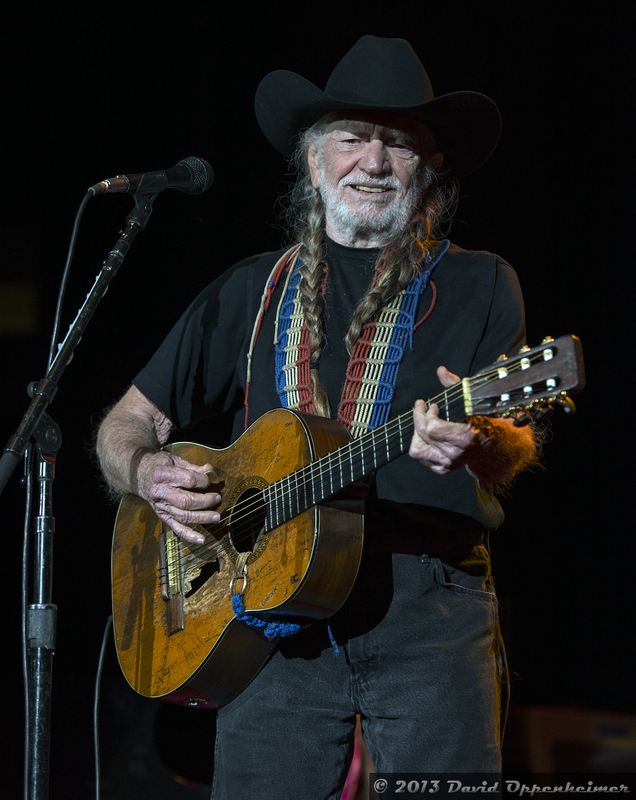 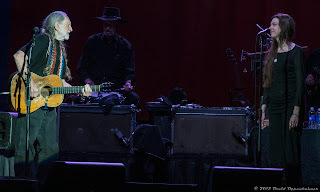 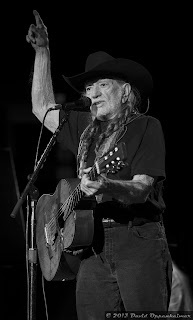 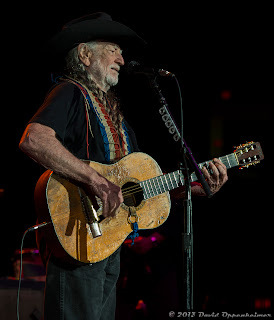 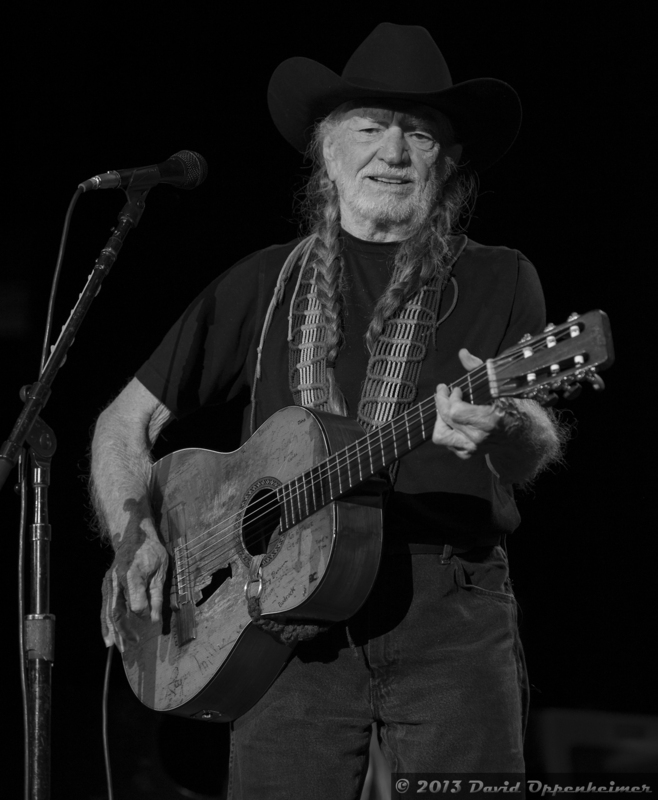 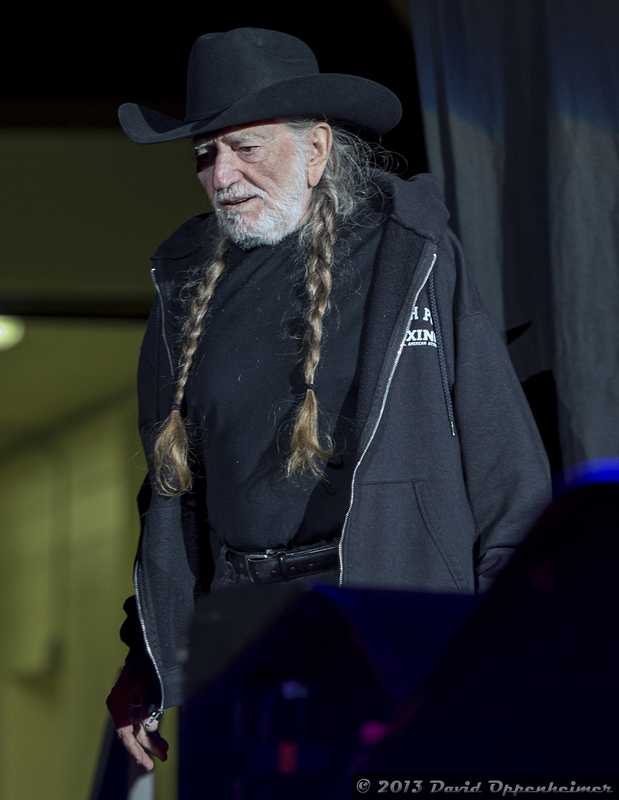 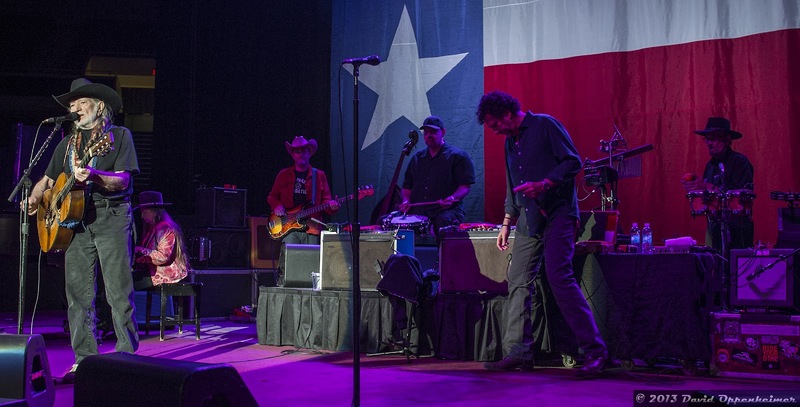 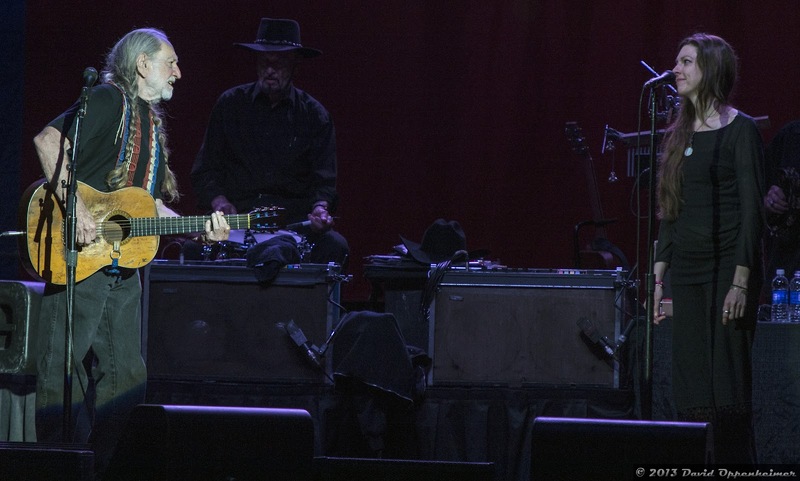 Considering that his 80th birthday is coming up on April 30th, Willie still has more energy and talent than 99% of all other musicians out there today. 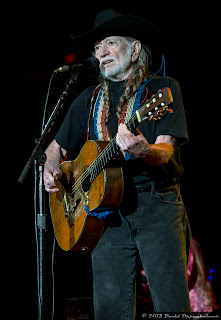 Aside from his music, Willie is probably best known as an activist for the reform of cannabis laws and the use of hemp and biodiesel as an energy source. He has been doing this for the better part of forty years, since long before marijuana was widely accepted for medical treatments or even popular. 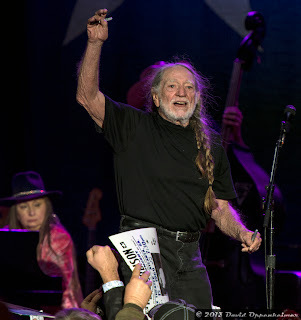 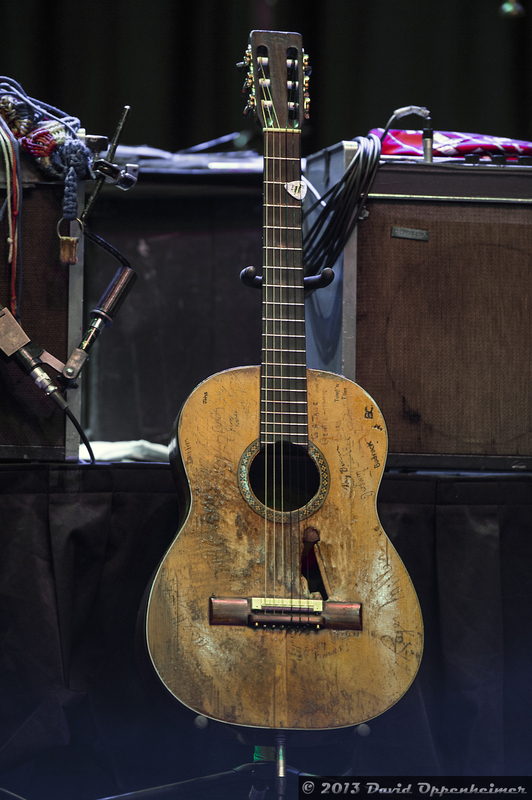 Willie Nelson's strong stage presence affirms his cannabis use has had no detrimental effect on his health and ability. 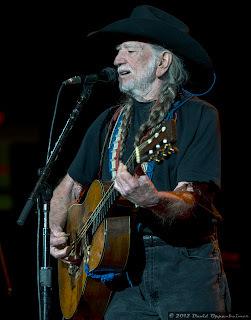 Nelson still has plenty of tour dates throughout the spring and summer of 2013.